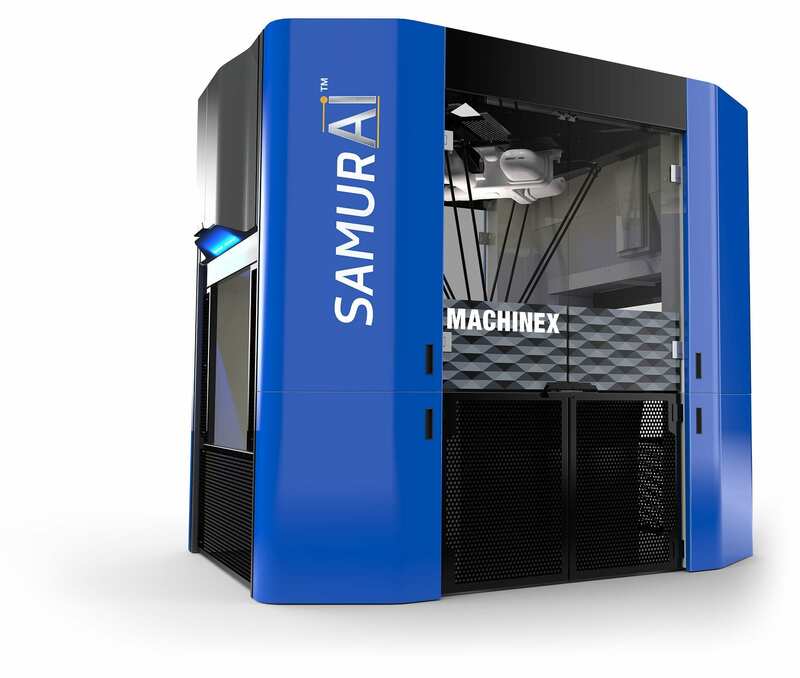 Machinex presents SamurAI™, its self-aware sorting robot that employs superior artificial intelligence technology to identify materials for an accurate, positive product recovery or a precise quality control function. Featuring a unique 4 articulation robot, the SamurAI™ is a perfect solution to reduce the dependence on manual sorting within your recovery facility. 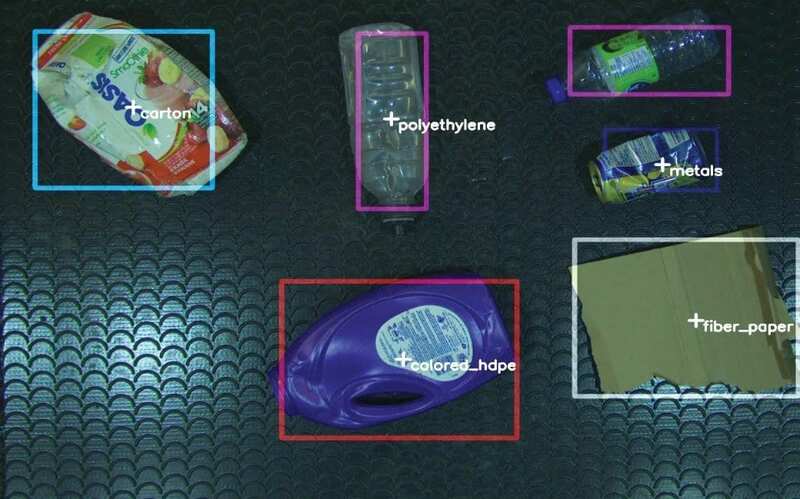 The sorting applications of SamurAI™ are numerous and evolve rapidly, however it is designed to positively extract recyclable commodities from a specific stream of material (ex: plastics from a reject line). As well as negatively sort a dedicated stream from all its contamination (ex: PET quality control after an optical unit).